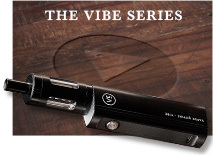 The sleek and slim design of this popular device is why the V-Twist is the ultimate companion wherever you may be. 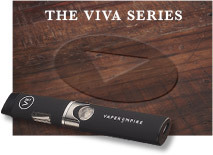 The cutting-edge variable airflow intake and adjustable voltage functions mean you can fully customise your vaping experience with every puff, while the unique glass-tipped mouthpiece allows you to vape with ease and comfort while still looking good. 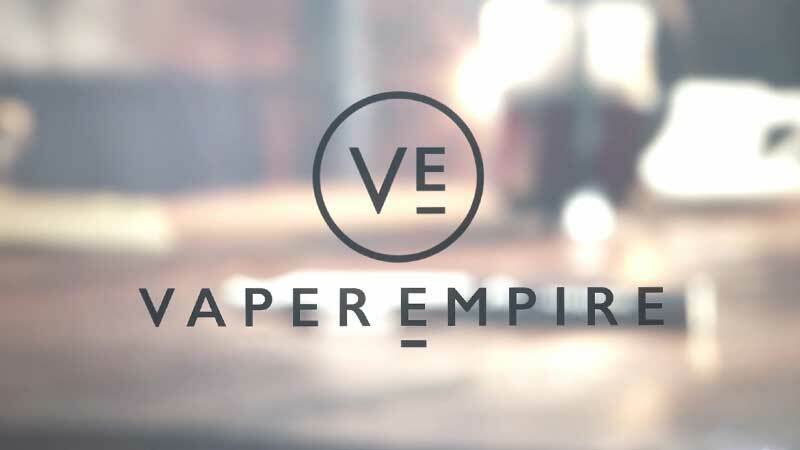 Presenting the V-Twist Vapour Pipe from Vaper Empire. 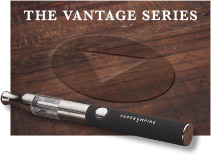 This customisable e-cigarette uses a dual heating system and comes with adjustable voltage and air intake. 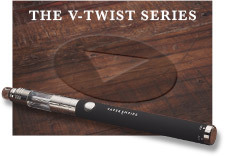 There are two features that make the V-Twist stand out from the crowd. The first is an air intake valve that allows you to tweak the airflow and lock it on your favourite setting, which gives you control over the vapour plumes produced along with the strength of the flavour. The second distinctive feature is the dial located at the base of the 900mAh battery, which can be adjusted between 3.2V and 4.8V depending on the desired throat hit and vapour volume upon exhalation. The V-Twist doesn’t just work a treat. It also looks the part, complete with a short glass drip tip and a stylish black and chrome finish, and the 900mAh battery means more time spent vaping and less time spent charging. 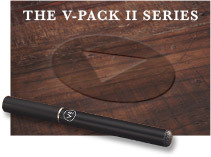 With four bottles of e liquid included, this kit has everything you need to start vaping right out of the box. Each component is made with quality materials, crafted to the highest standards and tested rigorously prior to release. 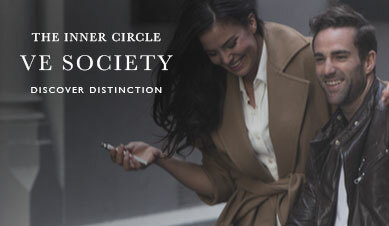 This device is a realistic substitute for traditional tobacco cigarettes. The clearomiser tank holds up to 1.7ml of e liquid and can be easily detached from the battery to allow for coil replacement every 2-3 weeks. iv just received my Kit, and im so happy! 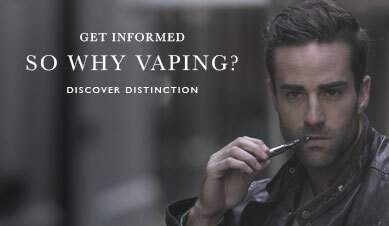 A Billion Lives has converted me to e-cigarettes . easy to read , eye catching and great customer service . If you have any questions, feel free to contact our friendly customer service team on 1800 827 377 or email: [email protected]e.com.au and we’ll be happy to help.